Will Winter ever end? The best way to jump start Spring at home is to add new houseplants, or repot your old favorites. A new pot, new soil, fertilizer, maybe a little pruning, and your houseplants will be happy. 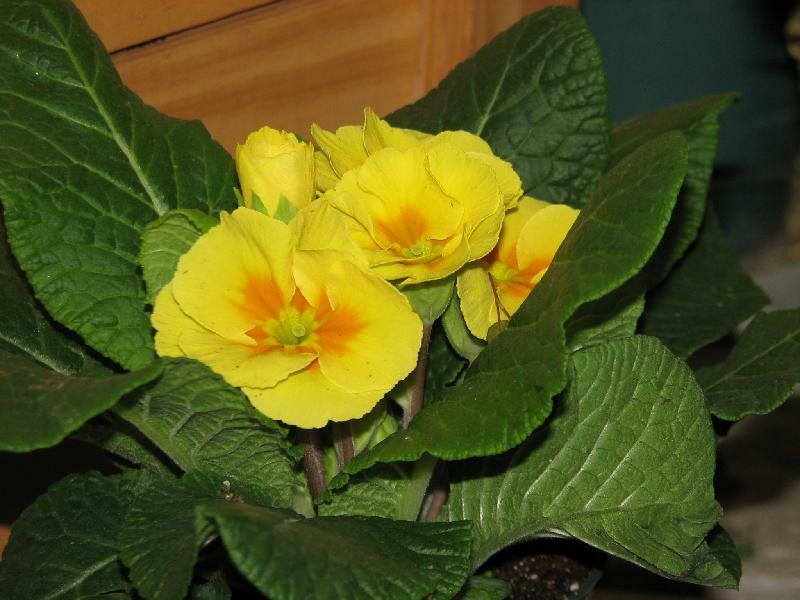 Why not add a splash of Spring - with primrose, cyclamen, or mini- roses! garden center making sure that you will have everything you need to be happy in your garden. Spring products are arriving! We are carrying a new line of Certified Organic seeds, High Mowing Organic Seeds from Vermont. In keeping with our philosophy at Bartlett's, these seeds are not chemically treated, nor are they Genetically Modified. Their offerings are heirlooms, open-pollinated and hybrids. As always, make sure you review the seed packages for appropriate planting times, or check out Grow Guides. If you want to start your seeds indoors, we have plenty of seed trays, heated mats, and hot houses in stock. Nothing says, "I Love You" like a rose plant. 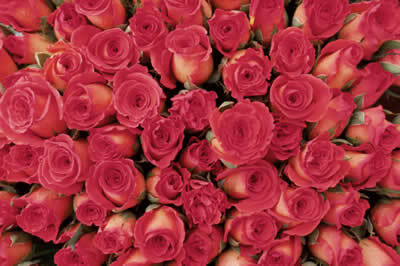 We have mini-roses in stock, or gift certificates for climbers or shrubs which arrive in Spring! Q. I'm anxious to get back in the garden! What should I do first? A. Soil test, soil test, soil test. Although not glamorous, it is so important to a healthy garden. Remember to test veggie gardens separate from flower beds and lawns. For more information on soil tests click here. Feel free to bring in your test results. We are happy to help you determine which amendments are needed for your soil. Don't forget to click here, for our upcoming Farm Talk, "talk DIRTy" with Kelly Bull.